These mini car bar scarfs are approx. 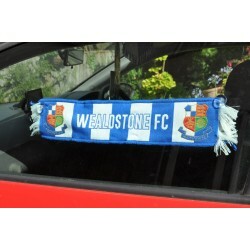 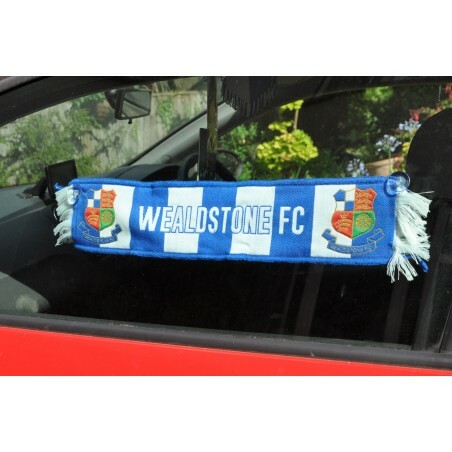 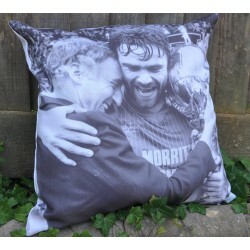 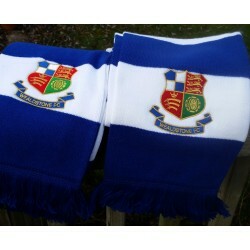 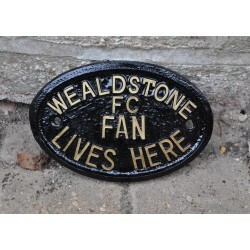 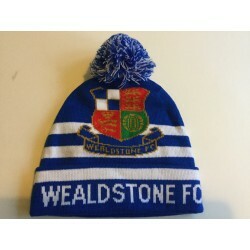 19 inches in length with two colour club badges and the wording "Wealdstone FC" on each side. 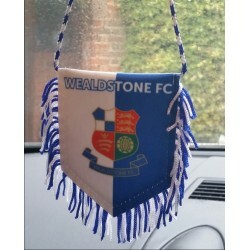 On one side the scarf has two rubber suckers to allow easy hanging on any glass surface.